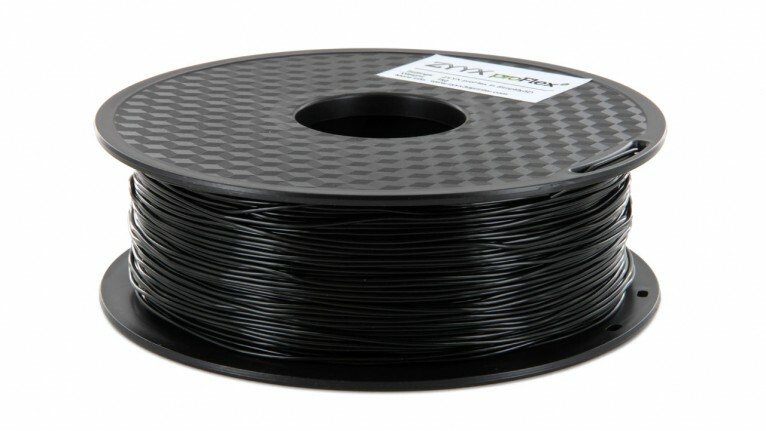 The proFlex is a pro grade flexible filament suitable for printing everything from shoe soles prototypes to RC car tires. It has an hardness of appr. Shore 85A. 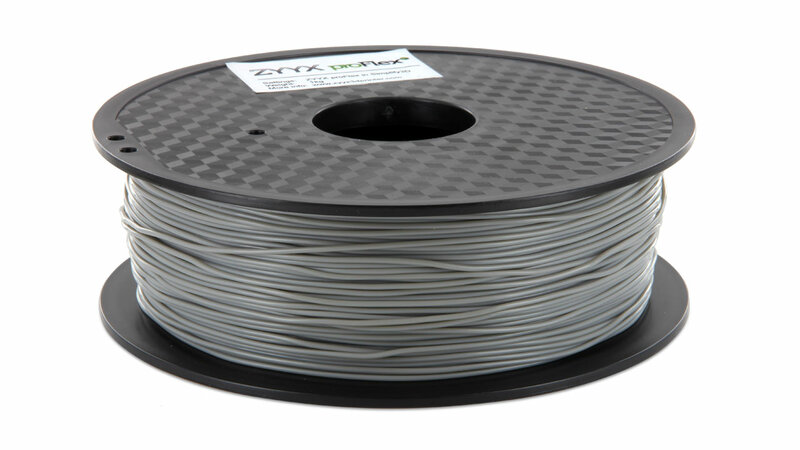 See more on flexible materials in this Helpdesk article (text in Swedish).